Tonight, while taking a break from writing a paper on an entirely different subject, I was dipping into Sharon Weltman’s book Performing the Victorian: John Ruskin and Identity in Theater, Science, and Education. She recalls how Ruskin did not object to women playing men in the pantomime; not object, that is, ‘until they whip out their cigars’. 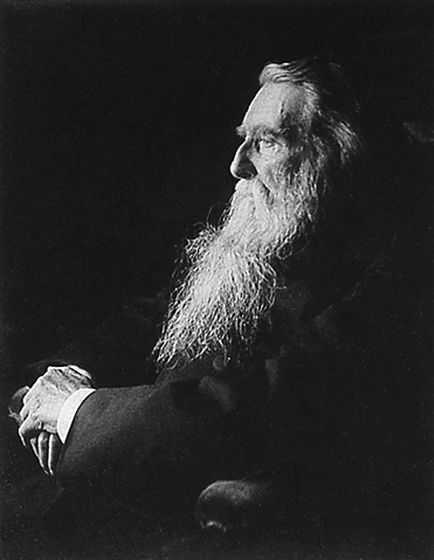 The problem for Ruskin (as for his contemporaries, it seems) came down not only to those cigar-smoking women but also to the presence of that wonderful gift – a gift which Ruskin himself cultivated over the years – ‘the beard’. The problem with ‘the beard’, as with ‘the cigar’, Weltman suggests, is that it ‘symbolizes masculinity too forcefully for critical comfort. A conventionally feminine pantomine boy poses less of a sexual threat, especially since tights show off shapely female legs, often specifically admired by Victorian theater critics. But women with beards and cigars symbolically suggest morphological possibilities too unsettling and compromise gender boundaries too bluntly to pass unremarked’ (p. 32). Phone number of the Hawg Preacher…Puh-leez!! I live and minister in the Pacific NW, so, like good locally roasted coffee after the service, facial hair is basically expected on the (male) ministers. My wife thinks that it does indeed represent a kind of passive-aggression and lack of consideration towards her. But, I’ve got expectations to fill! 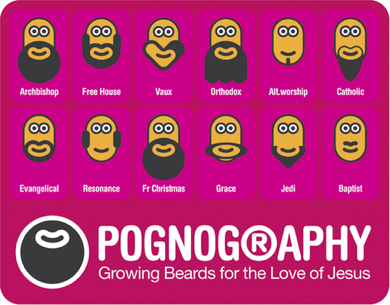 Sadly, my facial hair falls somewhere b/w a “Spurgeon” from #2 and “Evangelical” from #1. I’m Presbyterian, dang it! I at least need a Neo-Reformed to be respectable…at least to myself.